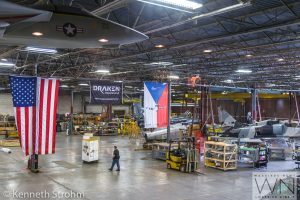 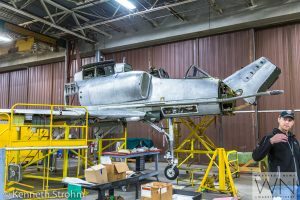 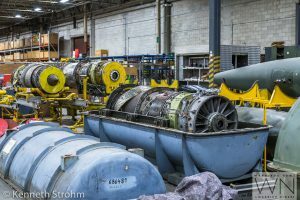 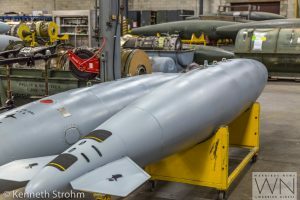 When you step inside Draken International’s cavernous maintenance hangar in Lakeland, Florida, it is like venturing back in time. 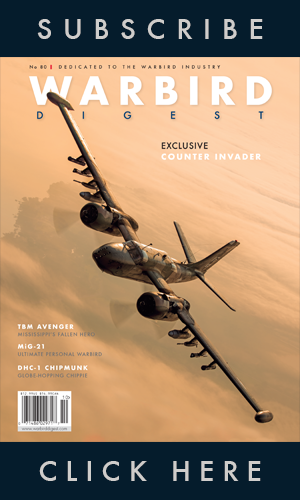 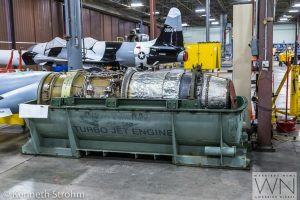 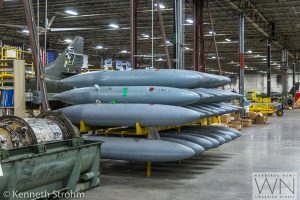 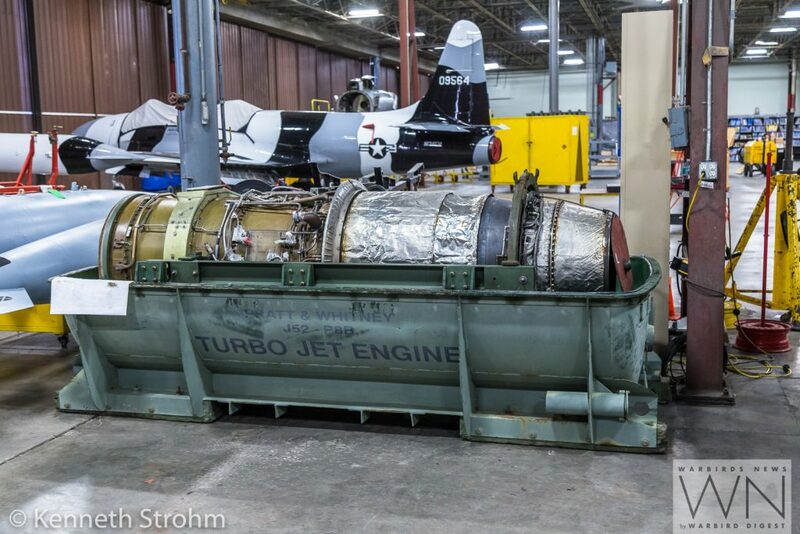 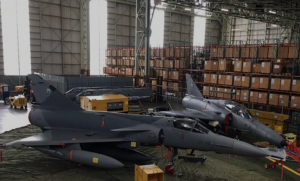 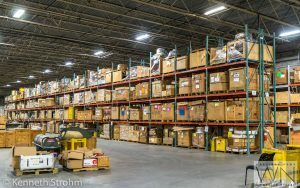 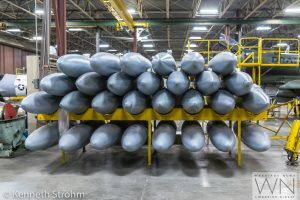 Numerous Cold War-era jets are stored or undergoing refit within its walls, and the parts shelves are stacked to bursting with a highly organized supply of spares, almost as if it were a military version of a Costco warehouse. 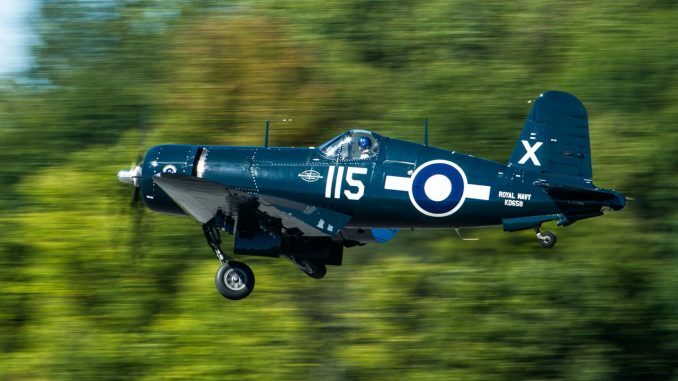 Rather than stepping back in time though, this is more like stepping ‘Back to the Future’. 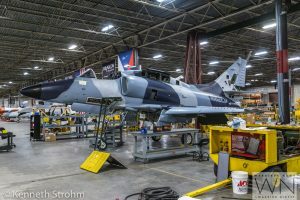 For this building is home to the world’s largest and fastest growing fleet of civilian-operated military adversary jets. 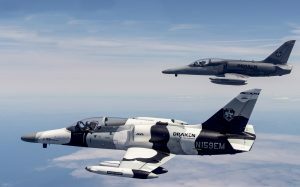 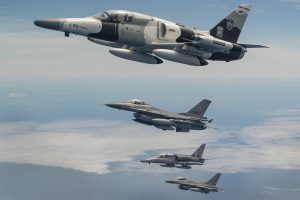 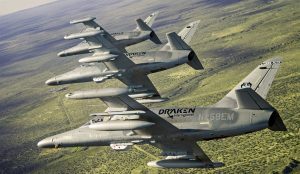 Draken International, along with a small number of similar companies, has gone from strength-to-strength in the modern era, where nations around the globe are streamlining their military spending by privatizing some aspects of their non-combat operations, like tactical adversary training. 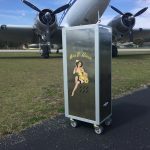 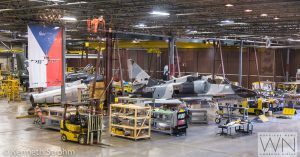 The financial benefits for the military to contract out this work are many-fold, as it saves the wear and tear on active duty, front-line aircraft which would otherwise be employed in the job. 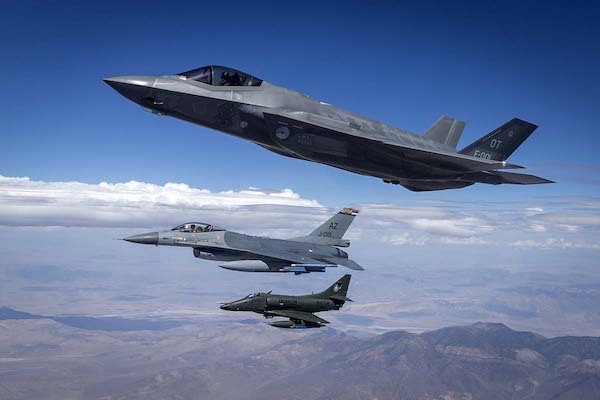 The cost savings are enormous; a Draken International jet costs the taxpayer roughly 20% of what a standard front line U.S. military jet, like an F-16, would cost to operate… and as little as 10% in comparison to a 5th generation type like the F-35. 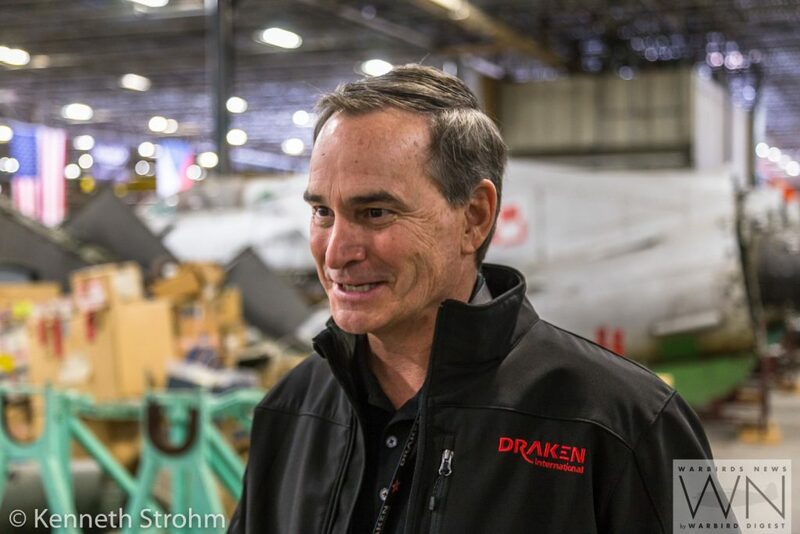 Quite simply, it is a much more expedient and cost-effective way of doing business to contract out the work to a company like Draken International. 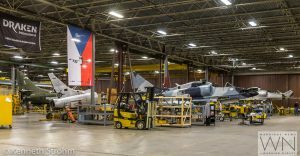 The tax-payer no longer has the year-round burden of owning a large fleet of adversary aircraft, nor the cost of employing the highly skilled personnel involved in maintaining and flying them. 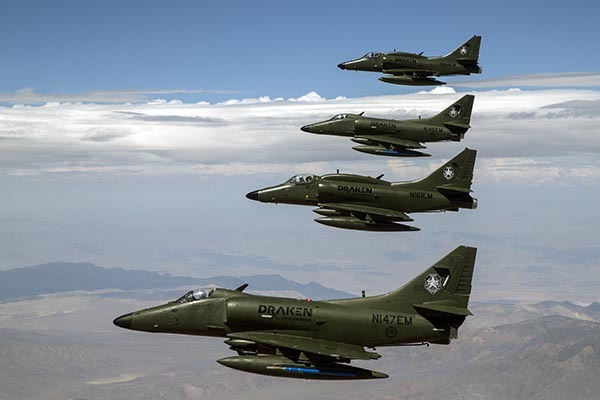 Draken International is an à la carte, on-demand service which can deploy a sophisticated array of assets almost anywhere they are needed. 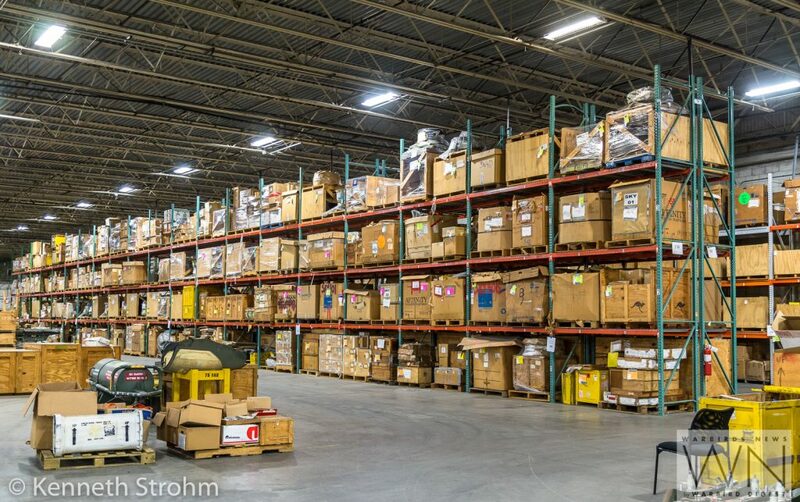 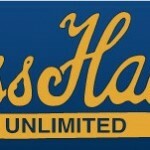 They offer many different and highly specific services, too numerous to list here. 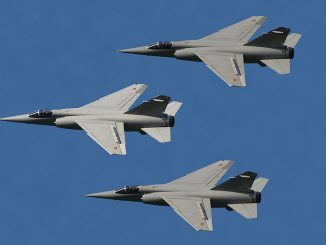 It essentially covers everything from Red Air adversary combat training, think “Viper” in the movie Top Gun for those of you needing to picture it, to something as nuanced as Fleet Missile Defense, where Draken International’s multiple, supersonic assets can accurately simulate anti-ship missiles attacking a fleet from many directions at once and therefore effectively train the ship’s crews to cope with the threat in as near to a real-world environment as possible, especially if they add in Draken’s electronic warfare component. 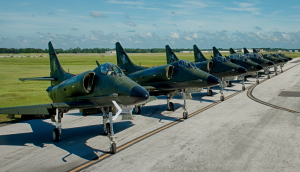 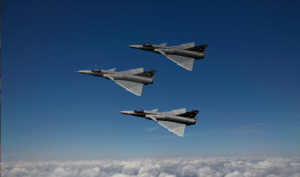 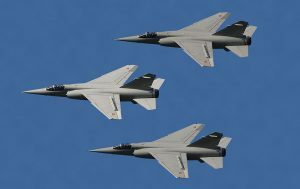 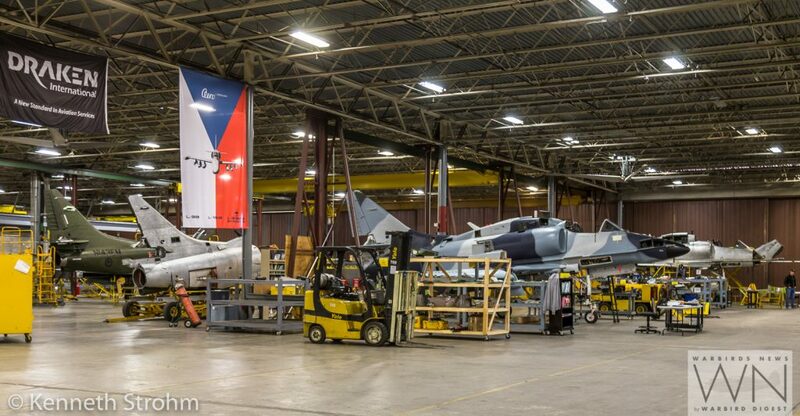 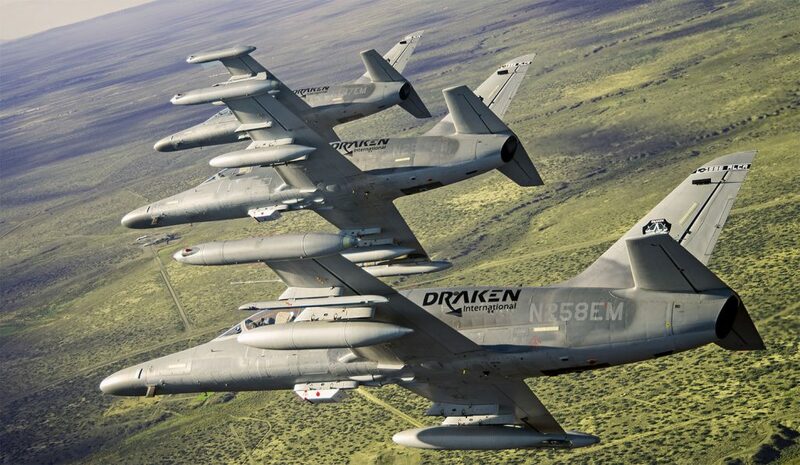 “Draken International employs world-class, military-trained Fighter Pilots. 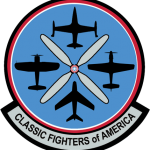 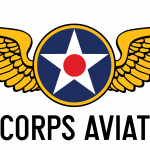 The team is comprised of an elite cadre of USAF Weapons School Instructors, Fighter Weapons School Graduates, TOP GUN Instructors, US Navy Aggressors, Air Liaison Officers, Thunderbirds Demonstration Pilots, and FAC-A Instructors. Our tactical experts have the experience to challenge today’s warriors for tomorrow’s fight while continuing to sharpen America’s edge in current operations around the globe. There are roughly a hundred aircraft in the Draken inventory, with about 80 of them being active. 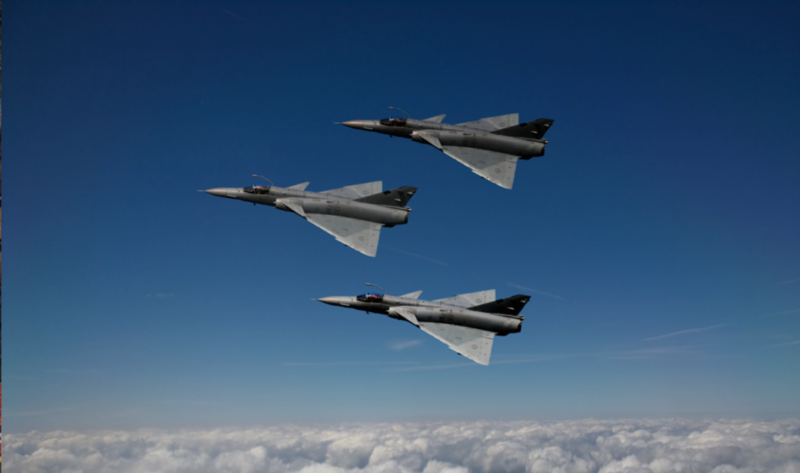 They operate seven different ex-military types currently as follows: McDonnell Douglas A-4K Skyhawk, Mikoyan-Gurevich MiG-21BIS, the Aerovodochody L-39 and L-159E, Aermacchi MB-339CB, and soon the Atlas Cheetah and Mirage F1M. According to Jeff Scott, Draken’s Director of Marine Operations, “Draken provides the professional threat replication with advanced radars and top notch pilots, not just metal in the sky, but a more threat representative adversary.” Draken is currently the only contract air provider approved to support the USAF Fighter Weapons School, and has supported 5th Generation training more than any other contract air provider, including F-22, F-35A, and F-35B aircraft from the United States Air Force, USMC and the Royal Netherlands Air Force. 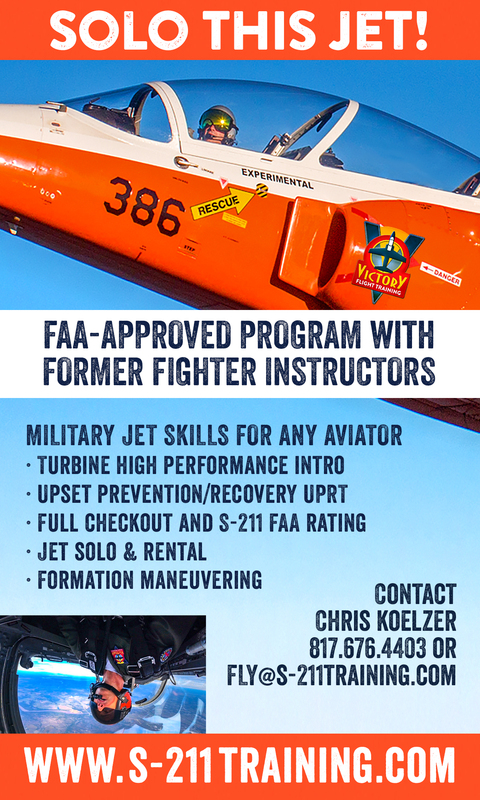 Scott, a former USMC weapons school instructor, and F-35B pilot stated, “Draken uses former weapons school graduates and instructors from MAWTS-1, Top Gun, and USAF Fighter Weapons School as well as former and current Aggressor pilots from all of the services.” Draken is also currently the only contract air provider authorized to conduct unlimited maneuvering against the Department of Defense. “Draken flies the full spectrum of adversary support, including initial training units like the USAF F-35A training squadrons at Luke Air Force Base all the way up to USAF Fighter Weapons School, Red Flag events, and exercises like Winter Fury where radar and night capability are needed to replicate higher end threats. 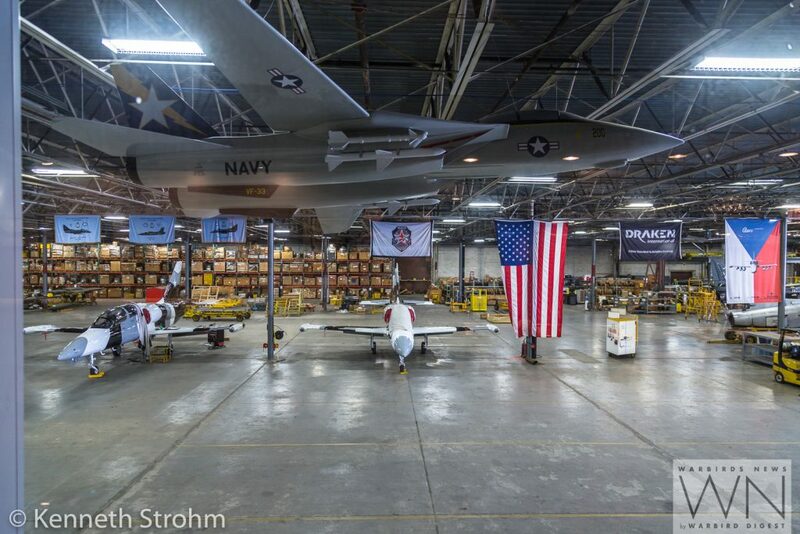 It was a pleasure supporting Marines and great to be a part of such an outstanding exercise,” said Scott. 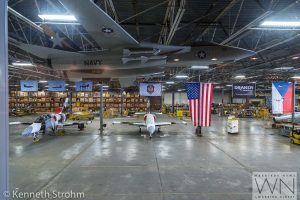 WN: “Do you choose airplanes based on the mission they need to fulfill or is it based on what airplane type is available on the market? 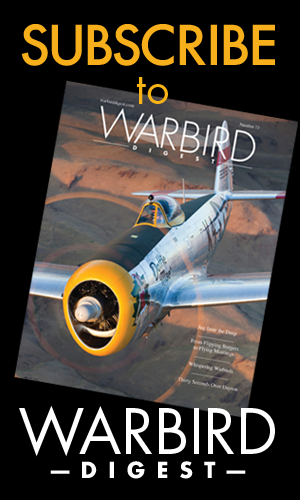 … and that’s the end of our interview with General Polumbo. 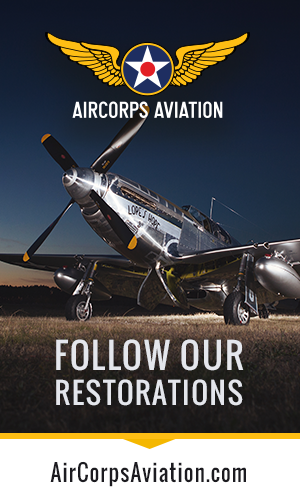 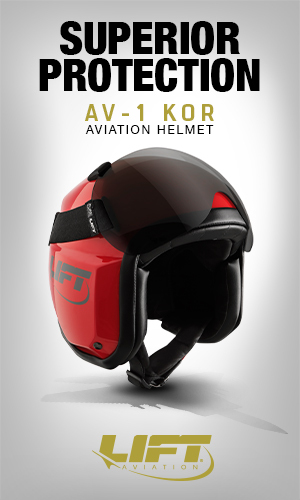 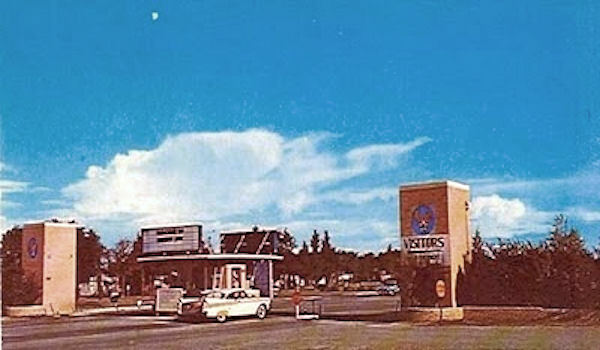 We hope you have enjoyed learning a little about this fascinating company! 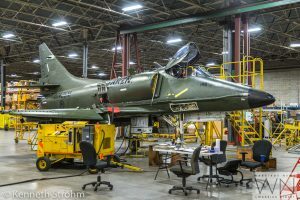 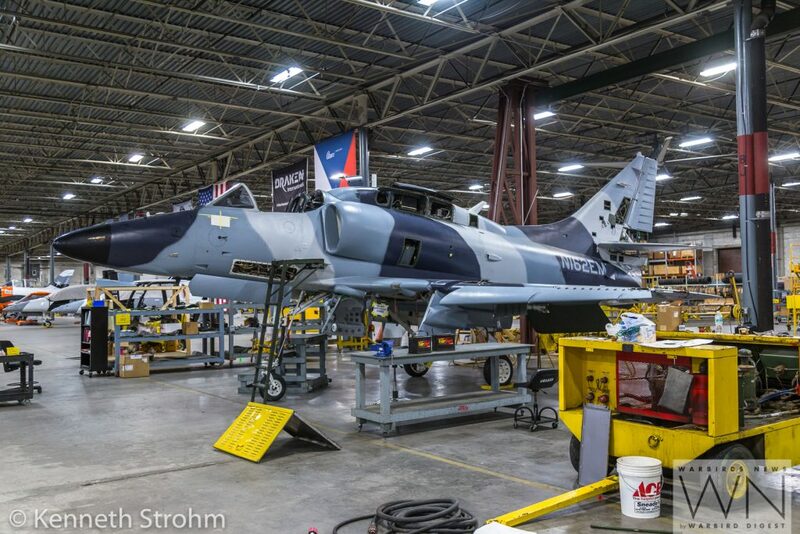 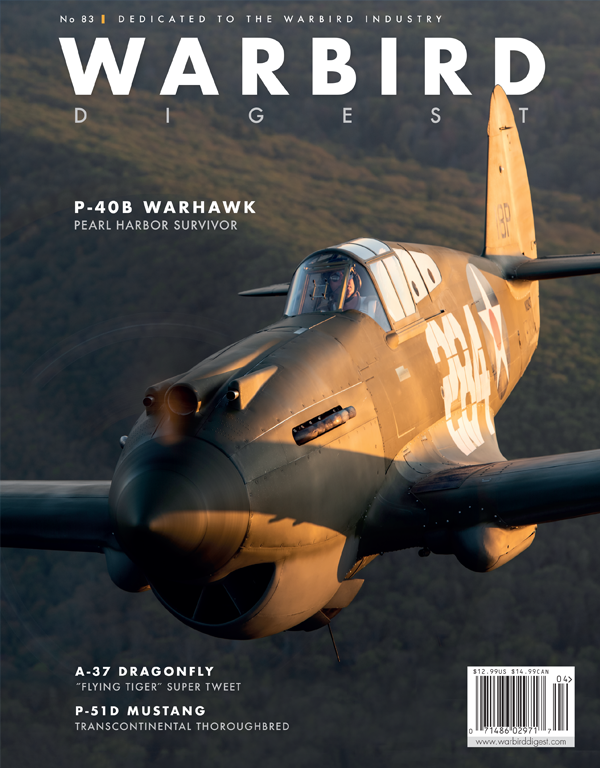 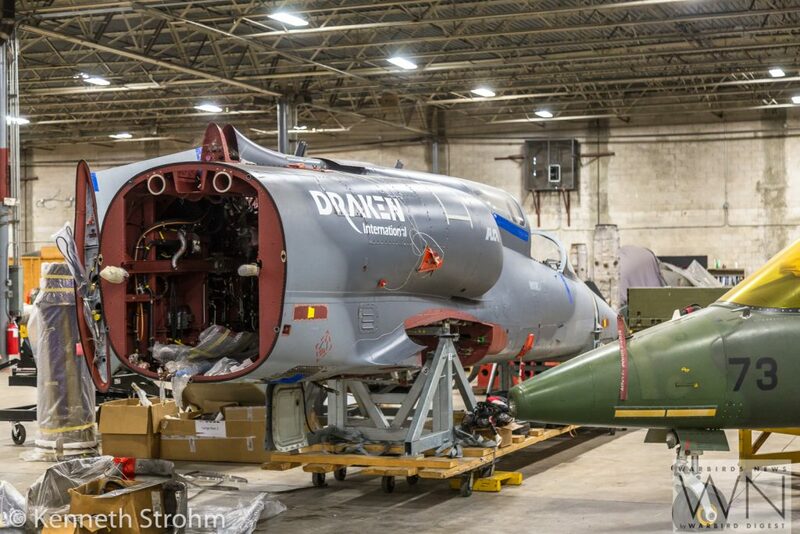 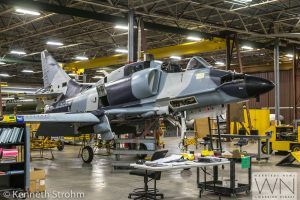 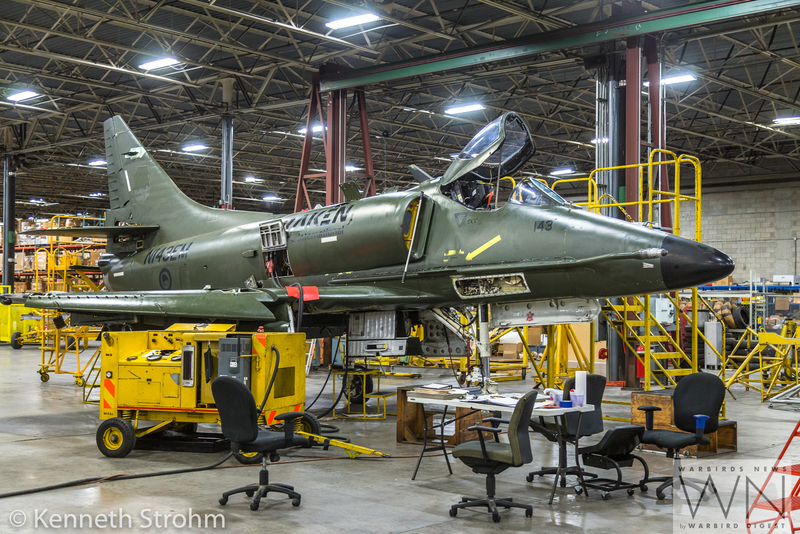 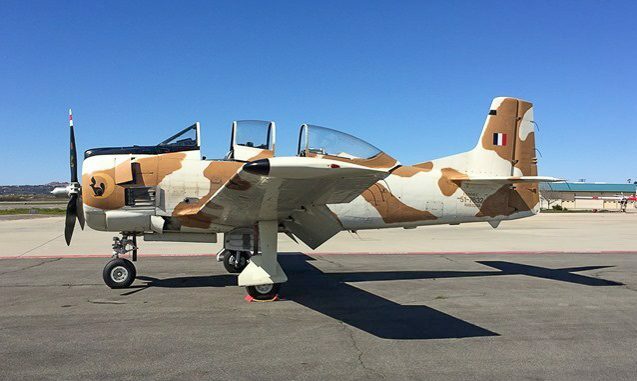 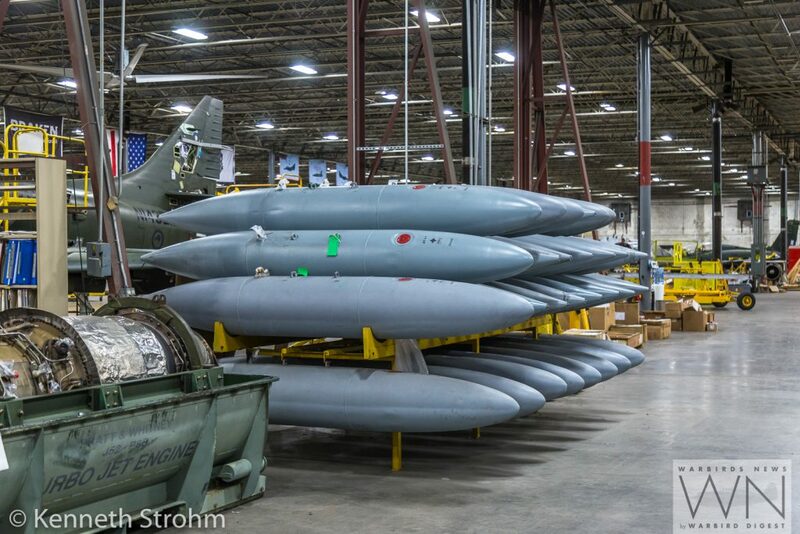 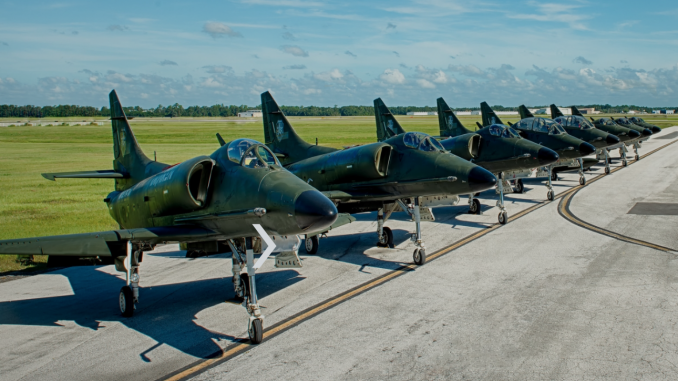 WarbirdsNews wishes to offer our profound thanks to Sean “Stroker” Gustafson, VP of Business Development, and everyone else who took the time to help us during our visit with Draken International in Lakeland, Florida. 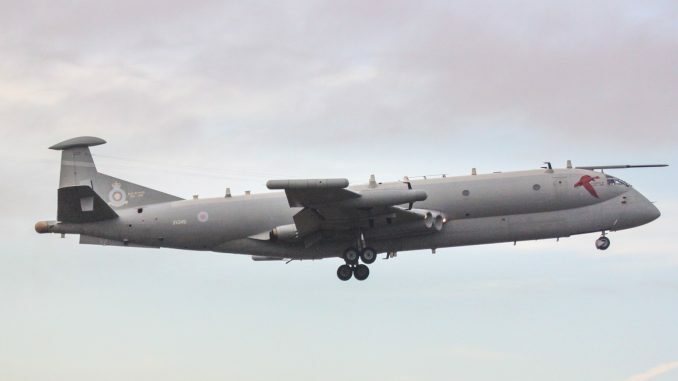 It is clear that they are doing important work for the nation and its defense, and we wish them all the best with their plans… especially as they are keeping alive some fascinating aircraft which all of us here have an interest in.